I sat down at my computer to write a post early the other day and as I always do, I quickly scanned the news website. I felt sick to my stomach. Now, I feel torn between ranting about what could be done to prevent this in the future and just holding my babies and being sad about the world they are growing up in. 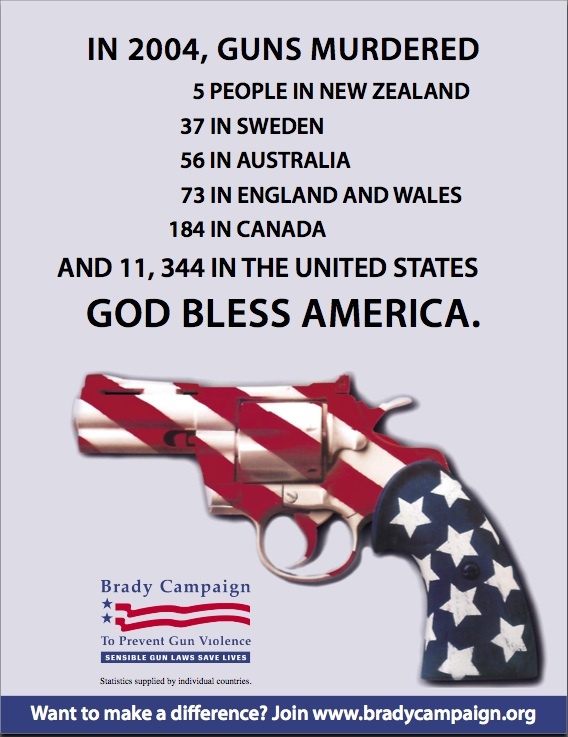 As an Australian, I simply cannot fathom the ease of which guns and ammunition can be purchased in the US. It blows my mind. Guns in a department store? Guns online? It seems like a joke. I’m not anti-gun ownership. I’m not anti-hunting or anti-recreational shooting. But I am pro gun control. I’m pro having rules about them and I feel strongly that there are some types of weapons that NO ONE needs to have in their home for personal use. I say this because in 1996 a man killed 35 people in a cafe less than an hour from my house. Our government responded with changing our gun control laws. In the 18 years before the Port Arthur massacre, Australia had 13 mass shootings. Since then there have been none. Port Arthur may very well still have happened, but maybe less people would have lost their lives if the killer wasn’t able to spray dozens of bullets at the speed of sound. It saddens me that reports out of the US say that even AFTER the Sandy Hook school shooting, polls shows that far less than 50% of Americans feel that stricter gun controls are needed. In the decade after Australian gun laws were changed in 1996 our rates of firearm homicide dropped by 59% and firearm suicide dropped by 65%. That’s a lot of families who still have their loved ones. I love this blog post with ideas of how simple changes could be effected in the US without impeding the gun owners but increasing safety. And the part of me that wants to shut up and cuddle my children? I’m not an expert. I’d never profess to be. I’m a mum. Kid#1 is exactly the same age and in the same class as the 20 children whose lives were taken. It terrifies me to think that. That someone would hurt them and that their gorgeous young lives have ended so cruelly early. I hurt for their parents. I hurt for their siblings. 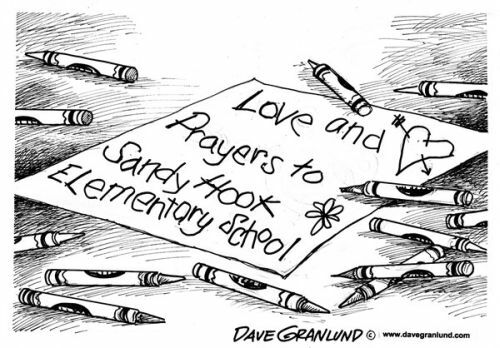 I hurt for the teachers and teacher’s aides who died trying to save the children. I can’t imagine the terror or bravery required in their final moments.